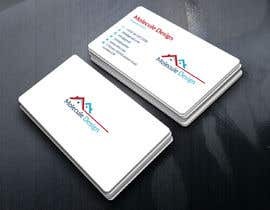 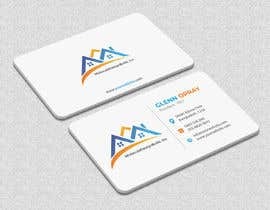 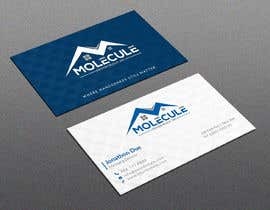 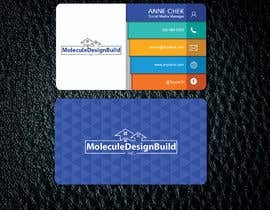 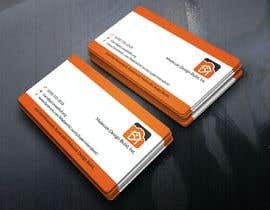 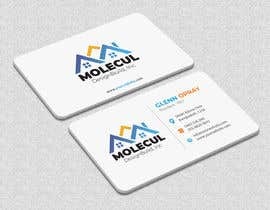 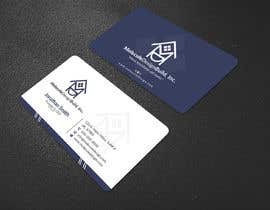 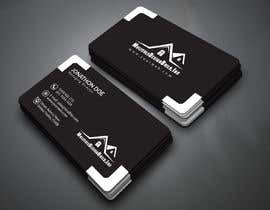 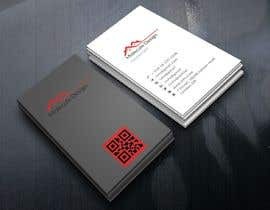 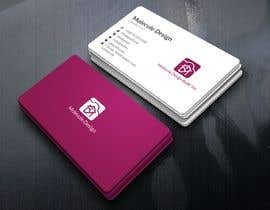 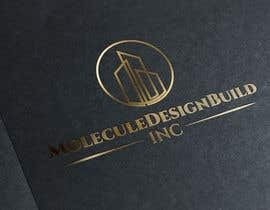 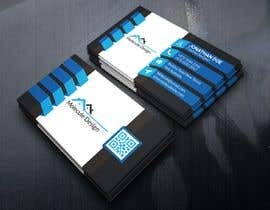 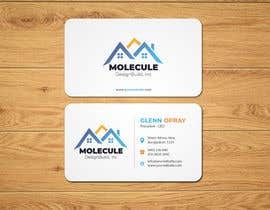 I need a business card layout and new logo for company. 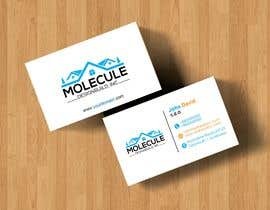 Two sided business card needed and a new logo for the company. 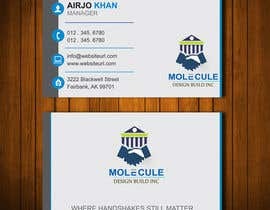 Saying on cards, "Where handshakes still matter"
Finished card should be an Adobe Indesign file.